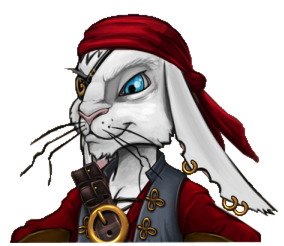 This morning we received a message from One-Eyed Jack concerning the Pirate101 Holiday Contest codes. Seems there was mix up in the Kingdom and the codes we were initially sent were set up incorrectly. We have new codes today and the contest is still on! What does that means to you? It means we have 3 more codes to give-away tonight at 6pm! Enter to win and you might be one of the lucky 11 winners!! Woohoo. And Thanks Jack!! Oh and on a side note.. This was our 300th post here on A Pirate’s Portal. What a kewl post to make for such a nice mark in our blogging. This entry was posted on December 22, 2013, in News and tagged contest, games, holiday, Kid friendly, kid safe, news, newsletter, online, Pirate101, Pirates, winter. Bookmark the permalink.